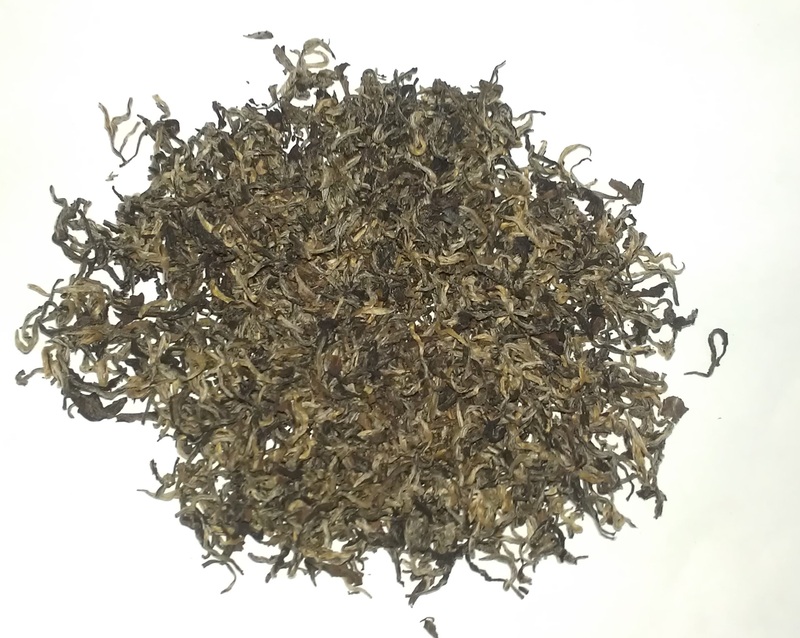 Nepal Tea and Coffee Promotion Center is one of the well-established company sourcing high quality tea and coffee from the heart of the Himalayas. 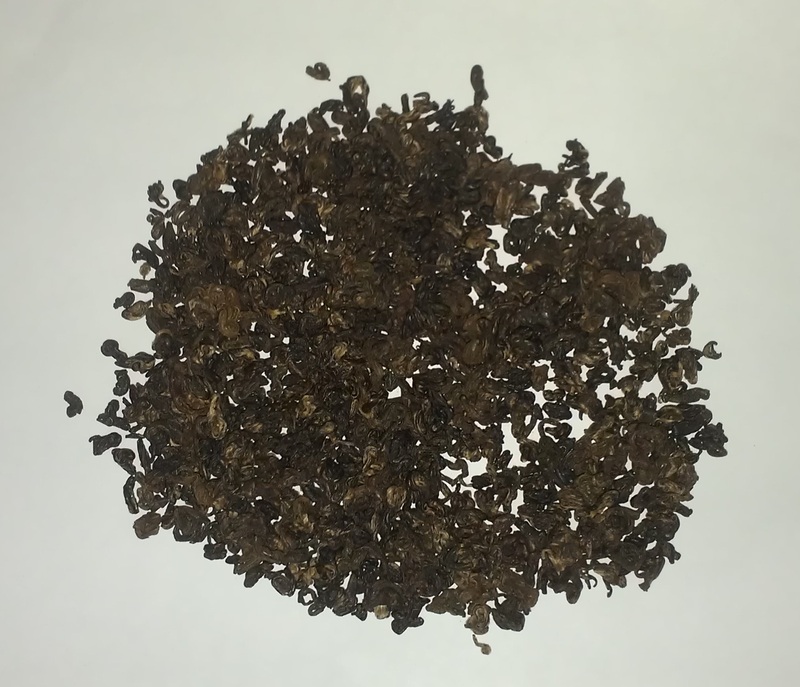 We offer extends from classic verities to specialist blends. 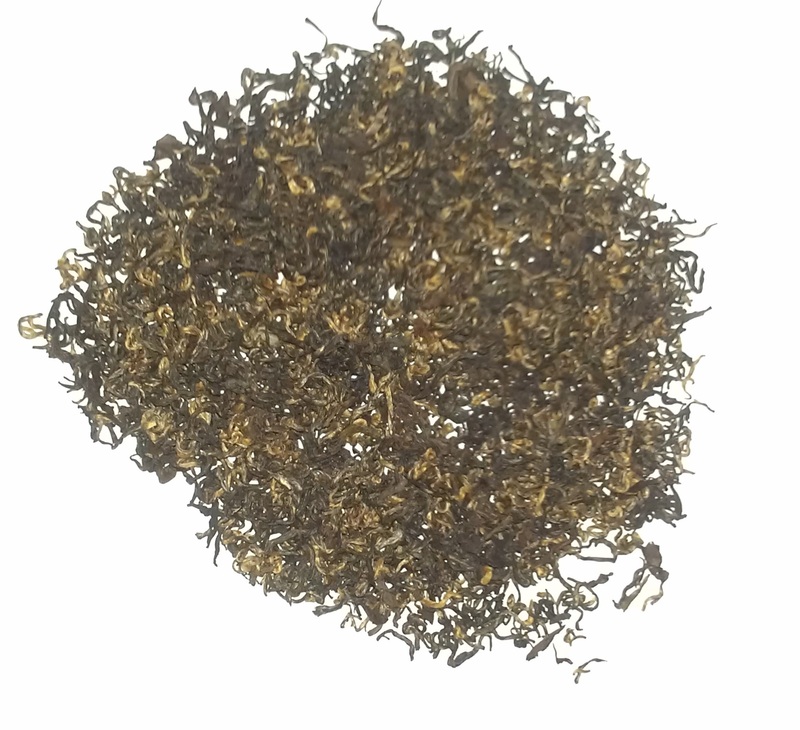 We are one of the best tea and coffee suppliers of Nepal. 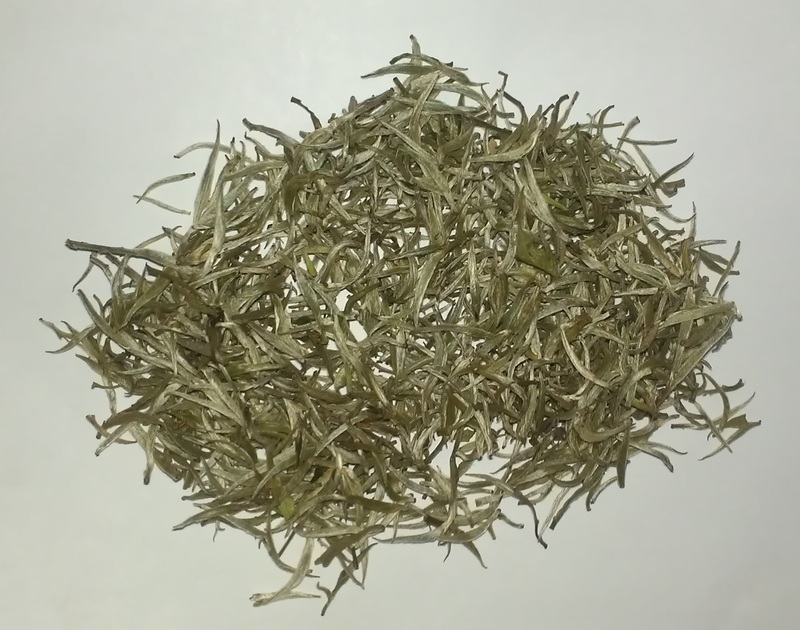 We possess an experienced team of Tea Experts and Marketing Specialist. 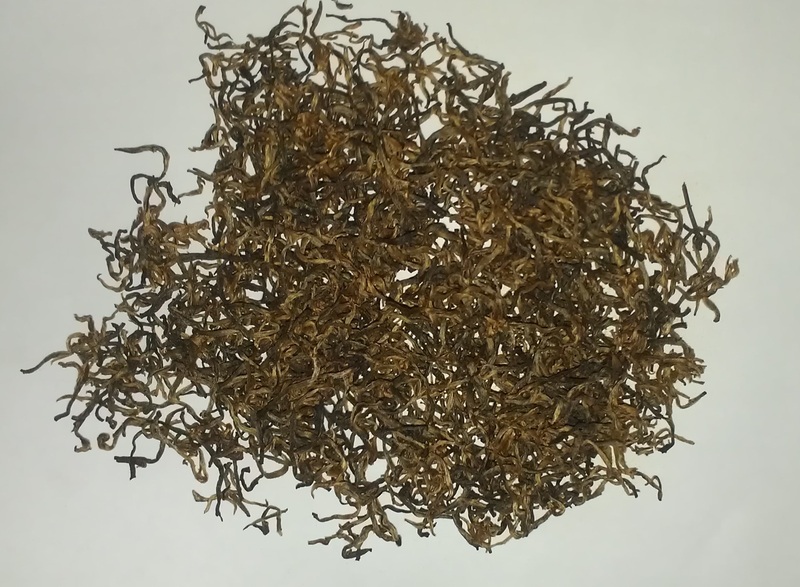 Nepal Tea and Coffee Promotion Center is one of the well-established company sourcing high quality tea and coffee from the heart of the Himalayas. 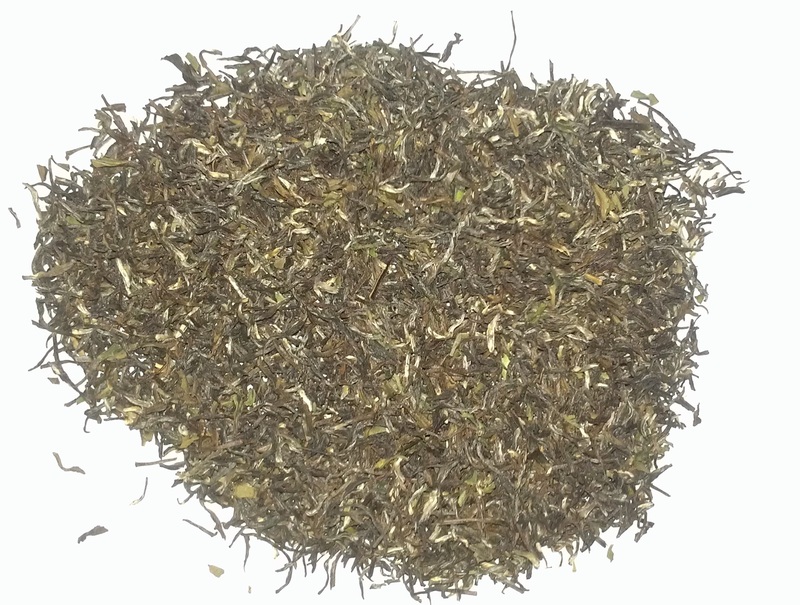 We are proud to introduce our brand TEALAYA with the finest and high quality tea from eastern part of (Ilam) Nepal to bring the world’s best flavors to global audience. We offer extends from classic verities to specialist blends. 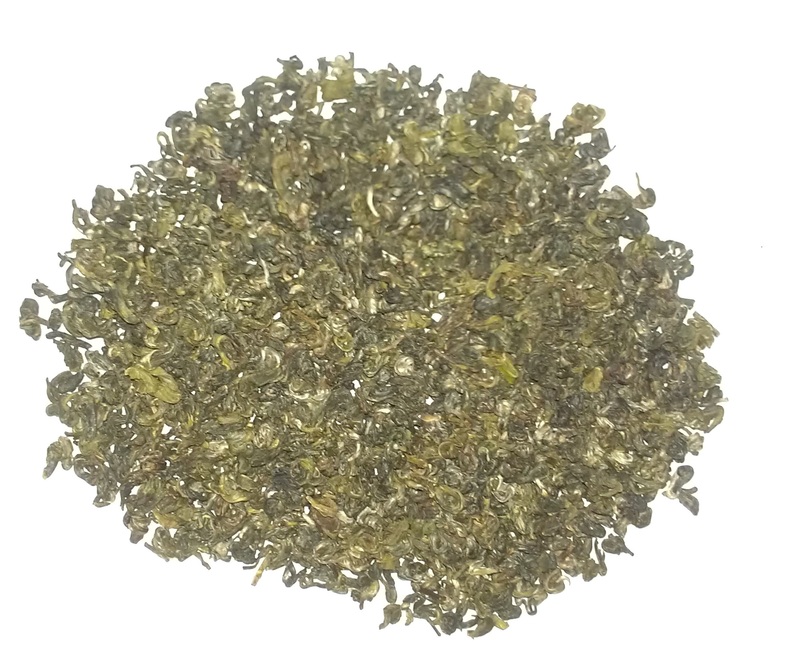 We possess an experienced team of Tea Experts and Marketing Specialist. We keep the excellent cooperation with many tea producing areas as well as we promote and market Co-operatives’ Tea. 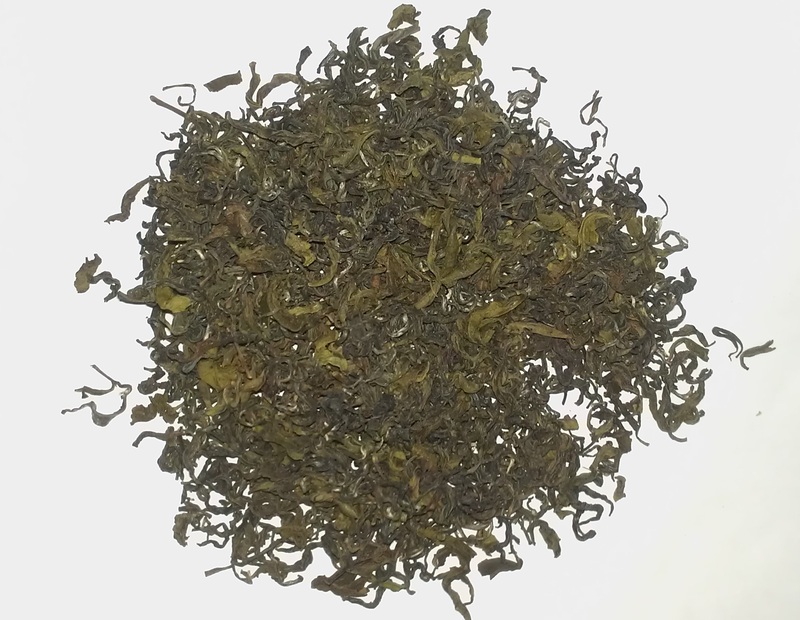 We just not sale the tea but the rare, organic and pure flavor of tea from the Himalayas. Cooperative and Eco- friendly Product with Fair Price is our selection.